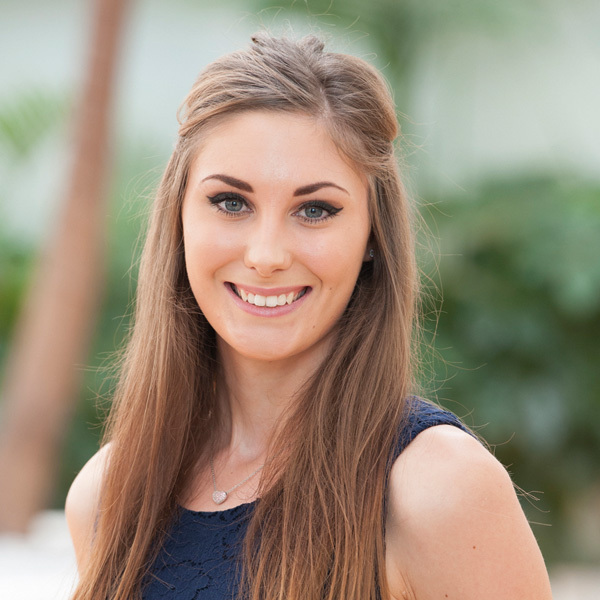 Isobel joined Triaster in September 2014 as our Customer Success Administrator. After about a year in the role she decided marketing was where her main interest lay and she began working with Emma as a new Triaster website was developed and the Triaster blog was started. The move was very successful, resulting in her moving full time into a marketing role, firstly at Triaster and subsequently for a local marketing agency. This is an updated version of an article originally published in March 2015.